d a n i e l l e b u r k l e o : He was there. last night i got home from a busy, beautiful, and blessed weekend in southern california. 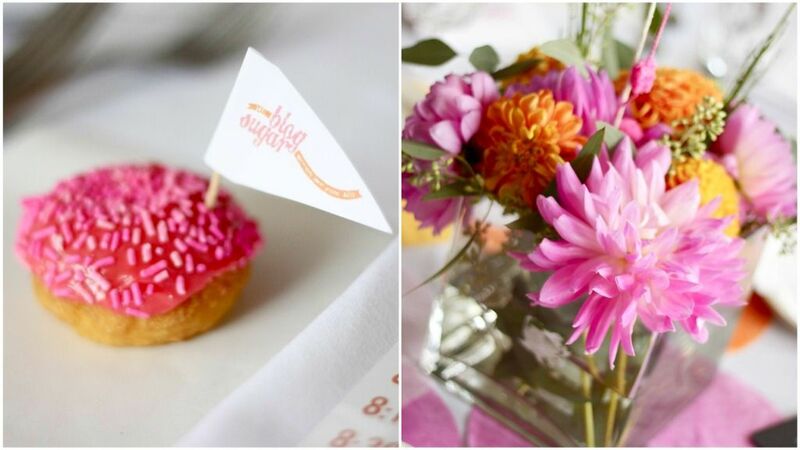 i had the privilege of attending blog sugar and meeting some women i really, really love. as suspected, my blogging friends and i had not one second of awkwardness. they were all exactly as i knew they would be. true to their blogging/emailing/video chatting selves. true to their women who love the Lord with their whole heart selves. 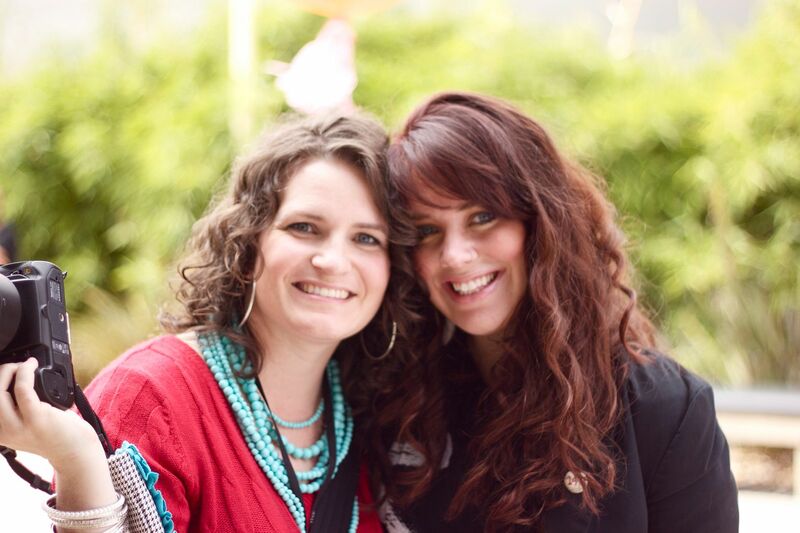 i had the awesome opportunity to share about LOVE146 at blog sugar. the response to this organization that is so close to my heart was phenomenal. my prayer is that every one of the women who left blog sugar sunday night will go on to share about LOVE146 and go on to share these children's stories. we raised $992 for LOVE146 in one night. which is pretty amazing if i do say so myself. thank you so much to each of you who gave. i got to visit one of my favorite places on earth…the ocean. want to feel God's power? go there. blog sugar itself was ahhmazing. rachel outdid herself… like i knew she would. everything was beautiful. it was so good to meet so many inspirational women. but know what was even greater? that God was glorified. that this wasn't about us. it wasn't about the other women. it wasn't about the speakers, as wonderful as they are. it wasn't about growing our blog. what are we doing to make Him known through our blogs? how are we sharing our story to make His story known? meg straight up shared the gospel of Jesus Christ in a way that brought me back to the place where I needed be. reminded of His sacrifice. reminded me of what this is all about. reminded me of what i am writing these very words for. there were so many inspiring women. 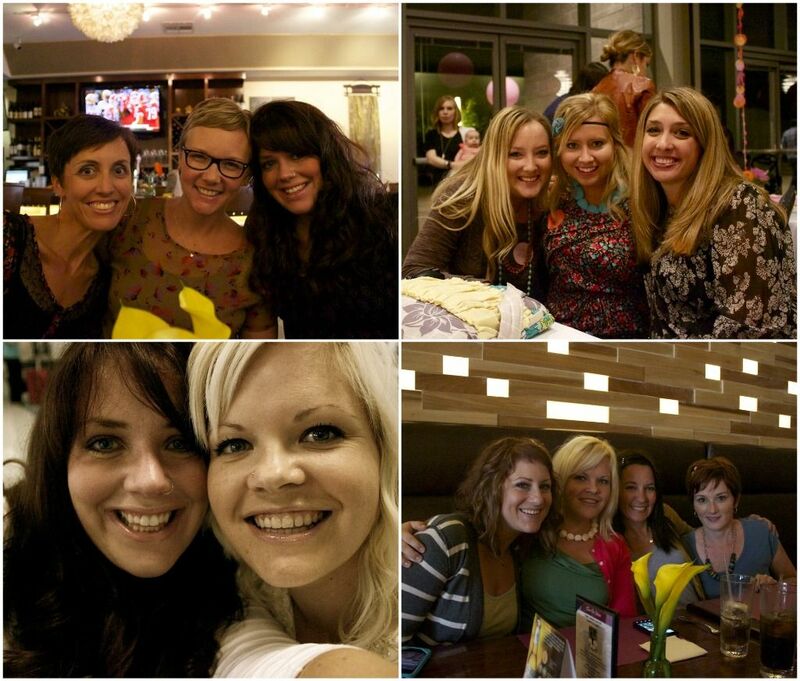 so many wonderful friendships strengthened and made. but the best presence of all was Jesus Christ. He was all over this. you couldn't have penned it better, danielle. i was blown away on a million levels. and it's okay that you put a "fat arm" picture of me on your blog. i will get over it. beautiful! glad you gals had a wonderful time! Oh my word, it sounds AMAZING!!!! I am totally going to try to go next time around!!!! Love all the pictures!! LOVED meeting you! You are so sweet & have such a huge heart. Your blog name matches you perfectly! Thank you for sharing about Love146. We have been aware of & supported this organization since last year & I am so glad you were able to bring more awareness to it at Blog Sugar! i am LOVING this post. i'm so excited to have met you. thank you so much for making me aware of love146, it really touched my heart and i'm so thankful the Lord put it on your heart to share it with us all. So cool! Love hearing all these BlogSugar stories! "we are sharing our story to make His story known." yes He was! It was so good to meet you and hug you! I just have to know- did that donut taste as good as it looks? And what was in the middle? I didn't go, but have been so encouraged by reading everyones' posts as they have come back. So cool. what a blessing! i am trilled that you all had such a wonderful time. 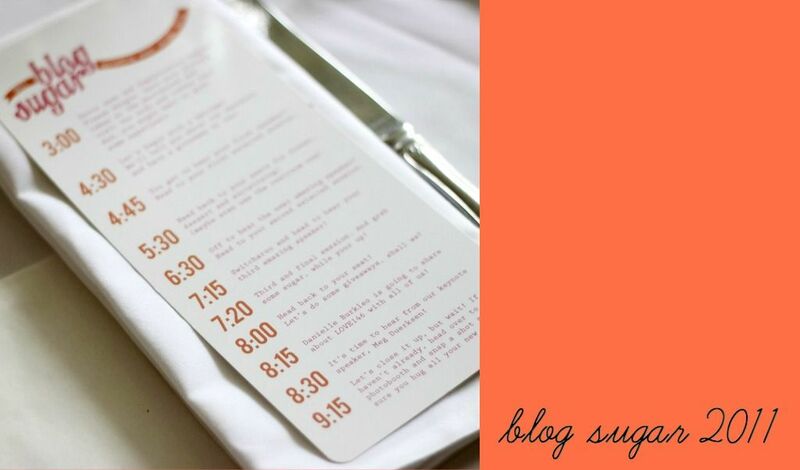 this is a beautiful post, and even though i wish desperately i could have made it to blog sugar this past weekend, i'm so thrilled with what happened there, with how God was present and working through the event's creators and speakers and attendees. every post i read makes me so happy; it sounds like a blog conference God would be proud of (if that makes sense). great post, and so glad you had a wonderful time and that He was uplifted! Wow, looks and sounds like it was a great conference! You look beautiful! sounds like such an amazing time! i hope to go next year! a blogging conference that glorifies the Lord, yes please!!! so lovely meeting you danielle. thank you for sharing the message of Love 146 - what an incredible organization - praying for you, for it, and for those precious children! awesome post, lady. 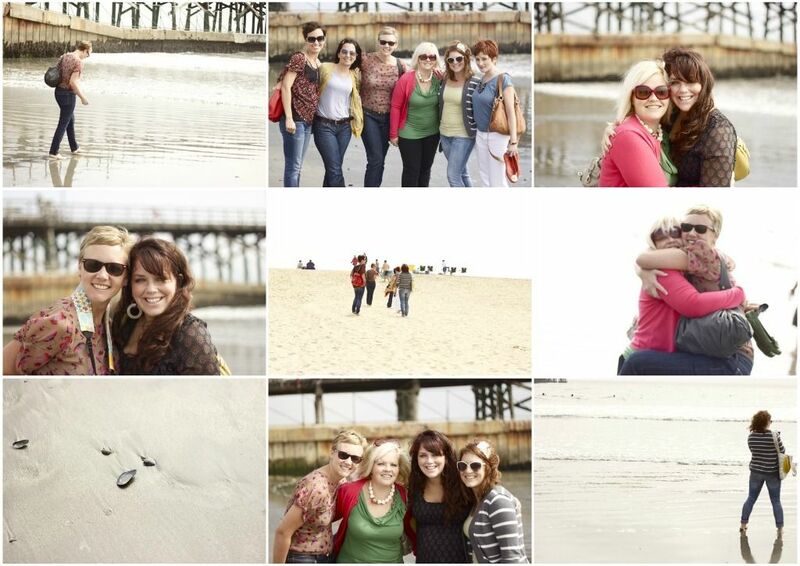 love your pics at the beach! 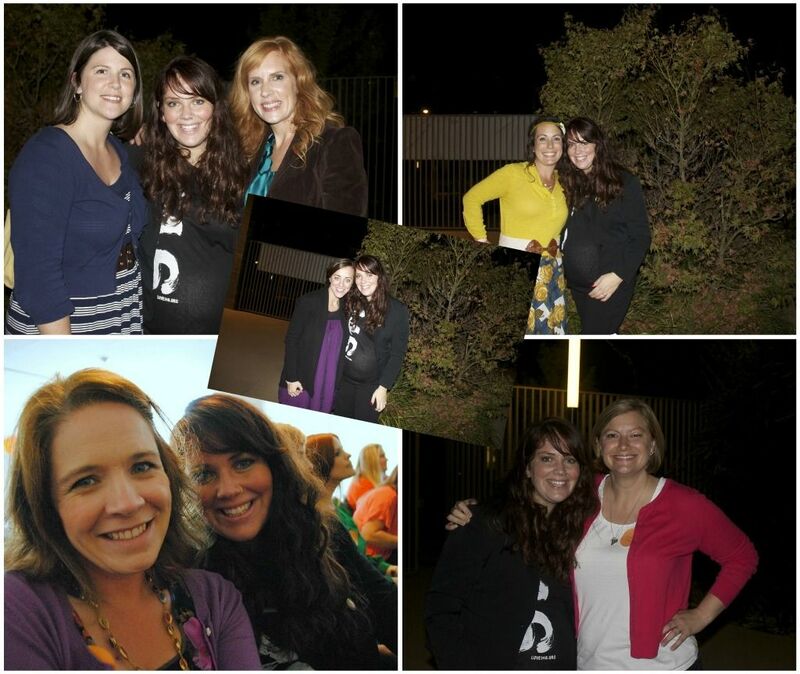 love that it wasn't about all of you lovely ladies, but that it was about Him and His glory. and the Love146 part... how awesome!! 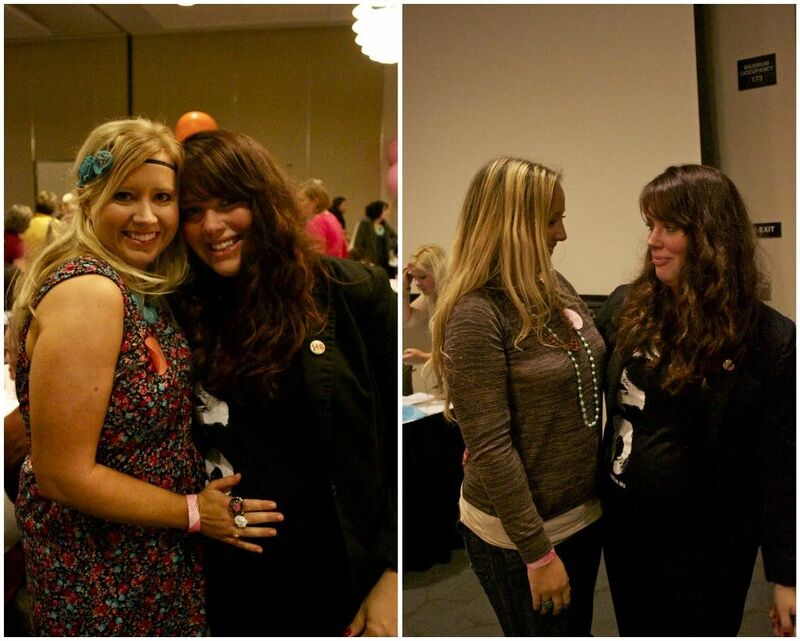 aaaand I love that baby bump in your pics! That's so awesome! Especially about you all giving God the glory in it all. Sounds like a bunch of women I would love to get to know. so glad you had a wonderful time. I love all your pictures! I'm so sad we didn't' get to meet in person while you were here. Thank you for sharing Love 146 with us. Amazing! What a great post. Its true, BlogSugar exceeded my expectations and Im super glad that Christ was at the center instead of being lost amongst all the excitement and fun. You did a wonderful job advocating. I brought home an envelope to donate from here although I wish I would've gotten a Tshirt to draw even more attention to this awful topic. Its sickening whats happening. Oh and can you please send me the pics of us together? Remember my camera was dead by that point in the night. Amen. You said it. The very best part was that He was glorified in it all. So glad we got ot sit next to each other. It was so great to meet you! There is no better place than where HE is. I'm so thankful I don't need to fly to California to meet with Him(although I would LOVE to!). P.S. The conference sounded so very encouraging! Thanks Danielle for bringing that encouragement to your blog! I needed to be reminded of my job in making God known throughout my blog. absolutely loved hugging you friend! what a sweet post this is...sums up the whole event perfectly. i love it that the Lord can be glorified through our blogs :) xoxo! praise jesus!! i am brimming with goodness from last weekend. thanks for sharing love146. praying for your work with them! Oh that was you who talked about Love 146? I was at Blog Sugar and stumbled onto your blog looking for Yarn Wreaths... hearing about Love 146 changed me. A lot that I experienced at blog sugar changed me. for the better. thank you for bring awareness to all of us who attended.